Magnus Norman will be eyeing a return in goal for Rochdale's League One clash with Luton. The on-loan Fulham keeper hasn't featured since being sent off against Bristol Rovers on October 2. Brendan Moore was between the sticks for the 1-0 Charlton victory last weekend, with Josh Lillis on the bench. Kgosi Ntlhe will be bidding to force his way back into the equation. Ian Henderson netted the winner over Charlton and will be hoping to lead the Rochdale forward line again. Dan Potts continues to battle a groin problem for Luton. The full-back has now sat out two-straight matches after picking up the problem in the 2-0 win over Walsall. Elliot Lee secured the 2-0 win at AFC Wimbledon on Saturday, and should continue in the number 10 role. Luton will be hoping to rack up a seventh win in eight matches in all competitions. 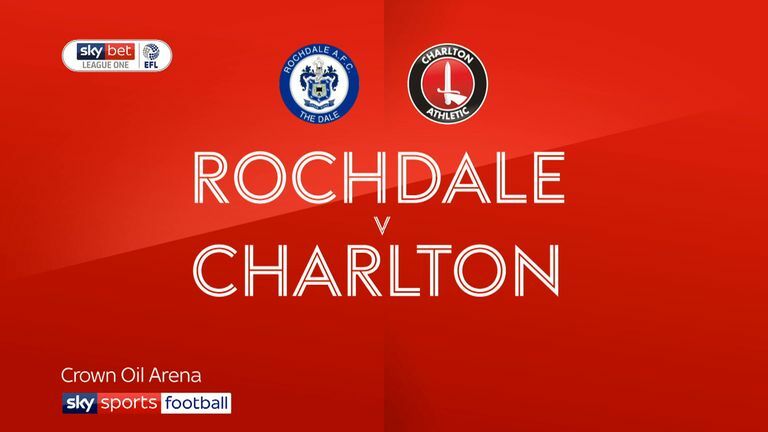 Highlights of the Sky Bet League One clash between Rochdale and Charlton. 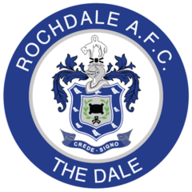 Rochdale and Luton last faced in November 2009 in an FA Cup match - the Hatters won 2-0 at Spotland as a non-league side. Luton haven't beaten Rochdale in a Football League game since April 1970 - they've drawn one and lost three such games since. Rochdale haven't won back-to-back home league games since November 2017. They beat Charlton 1-0 in their last game at Spotland. 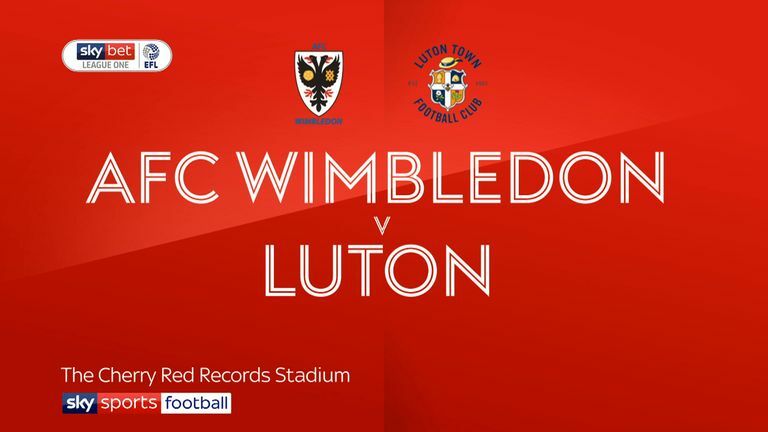 Highlights of the Sky Bet League One match between AFC Wimbledon and Luton. 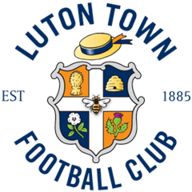 Luton, who have won each of their last three league games, last won four on the bounce in League One in April 2005 (six in a row). League One top scorer Ian Henderson has scored four goals in his last four league games for Rochdale having failed to score in any of his four previous appearances prior to this.